The Abu Dhabi National Oil Company (ADNOC) has announced a successful partnership with IBM. 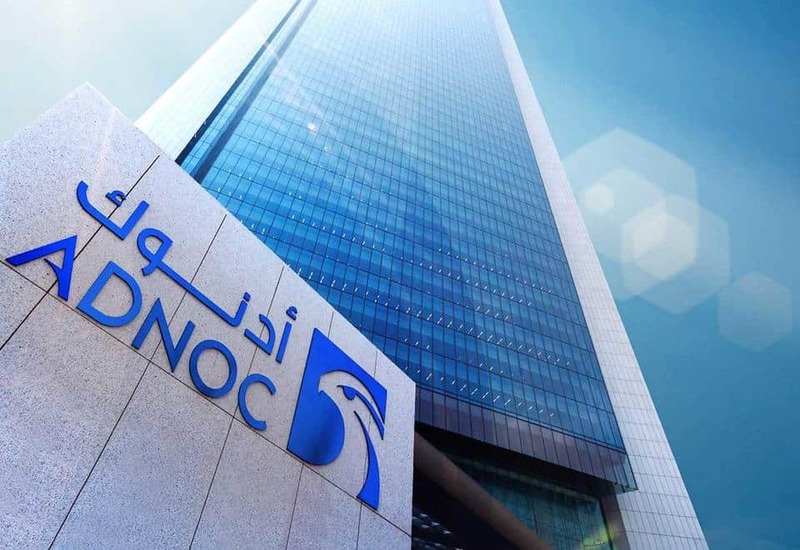 According to the official press release, both parties have developed a blockchain-based system, which will help to track and manage commodity transactions in the supply chain of ADNOC. Reportedly, the new platform will encompass every stage of the supply chain, from the oil wells to the end customer. The state-owned ADNOC holds seventh-largest oil reserves in the world, most of which are located in Abu Dhabi. The company produces over 3 million barrels per day and is the biggest company in the United Arab Emirates. As with all new blockchain-based systems, the new platform is focused on increasing efficiency and will significantly reduce the transaction times between ADNOC operating companies. The second major bonus of the distributed ledger is transparency and ADNOC intends to take full advantage of it. The oil giant is certain that blockchain will improve production data reliability. This, in turn, will reduce business risks and will enhance the ADNOC image as a potential business partner. Initially, the system is only available for select partners but access will be opened for the broader market in January 2019. In addition, Vakt is set to introduce American and European oil products, as it currently only offers North Sea crude oil.